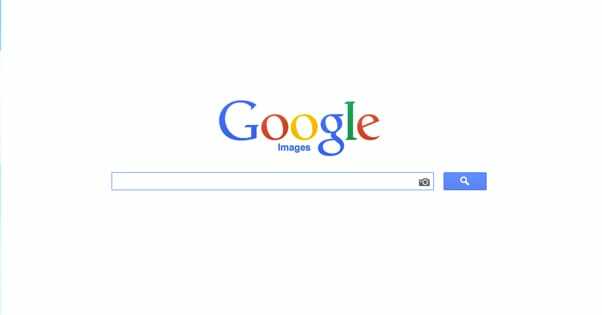 Did you know that when you perform a Google image search, you can’t just take and use any image you like on your blog? It’s true! Google indexes anything. They don’t limit themselves to just images you can use. 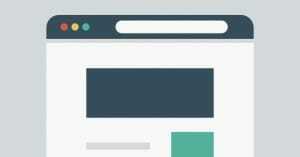 In order to use an image on your blog, you need to have rights to it. There are a few ways you can get those rights. You can create the image yourself. Any image you create, either from scratch as an illustration or taken with a camera, automatically has your copyright attached to it. If anyone else uses an image you took without permission, you can pursue legal action. You can buy rights to the image. Some images require payments. Some only want attribution. Some you can alter, some you can’t. 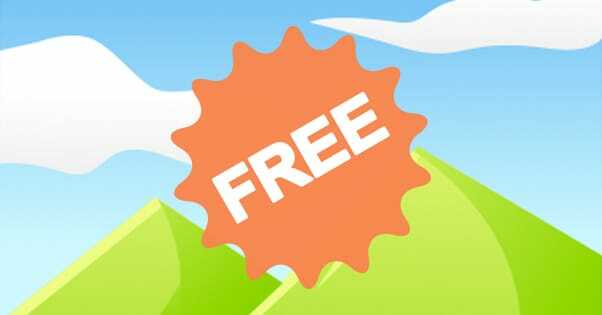 You can find free images. Free stock photos exist, and I’ll discuss a number of locations where you can find them shortly. 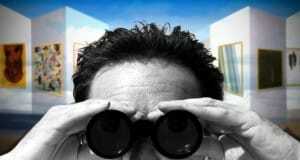 You can do a creative commons search. Creative Commons is the copyright license you can use to give others legal access to your images. Obviously, only the second two are free, and that’s what I’m going to focus on. As I mentioned, you can’t go to Google, run an image search, and just pull any old image you want and use it in your marketing or on your blog. This is theft, it’s a copyright violation, and it’s immoral besides. Instead, what you should do is run a search on Google image search, then click the “search tools” drop-down. Under that, click the “usage rights” section and select what you want to do with it. You’ll need to do a little investigation into commercial use versus noncommercial use and where the line is drawn, which you can read about on the actual creative commons website. If you can only find an image you like through a normal search and it doesn’t have usage rights attributed, you have one other option; contacting the author. Send them a message on their social platform of course or via email, and ask them if you can use the image. Offer to pay them to use if it you desire, or see if they’ll just give you permission. Even if they don’t ask for it, it’s a good idea to add attribution anyways. It earns their goodwill, if nothing else. 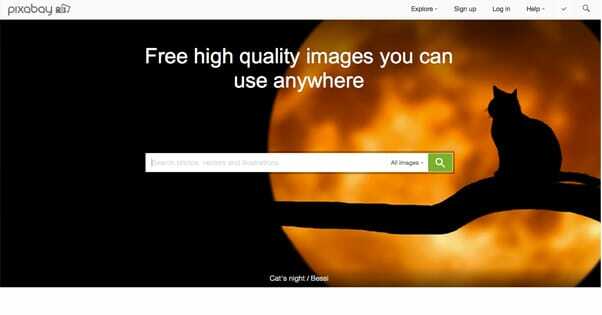 This site is a searchable index of free stock photos you can use. They primarily compile photographs, drawings and vector images. You don’t need attribution, you don’t need a printed form, and you can use them all commercially. 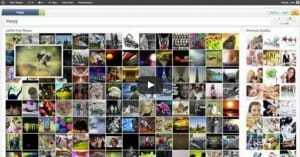 They claim over 390,000 free images. They have a host of categories, including animals, food, landscapes, emotions, music and architecture. This site is another searchable index, this time with a slightly less clean interface and a different set of categories. One interesting thing is that they have built-in Pinterest integration, so you can click to pin any image on their page that you like. They have a premium membership for $6 per month, that includes additional photo packs just for premium members, free commercial use, and a dropbox link with everything included. They email you anywhere from 30-100 images every month. One of the more well-known free photography archives, this site has thousands of interesting images to pick through. The name comes from the newspaper industry, where pictures, clips, resources, and data are all stored in a “morgue file” after a story runs. 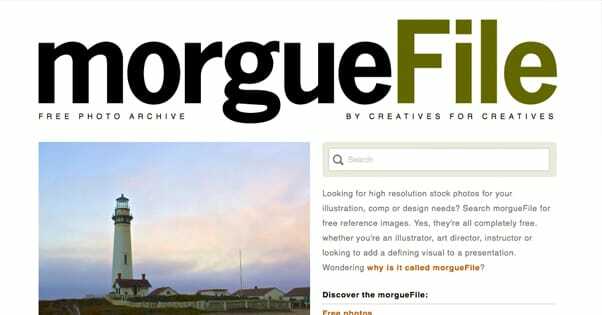 This site wants to be the general morgue file for the Internet as a whole, hence the name. 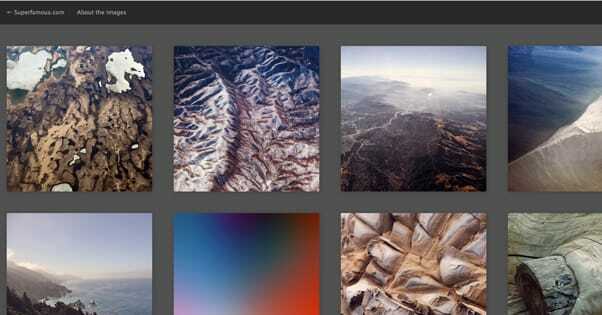 They also offer a subscription service, which is run through iStock by Getty. This is a very interesting, very unique source of stock images. Specifically, they focus on old-style images, typically black and white. 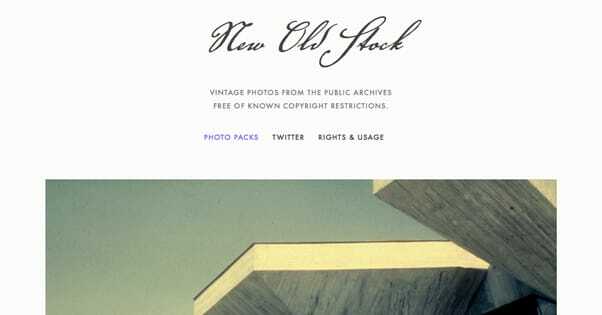 Everything they use has been researched and has been found to be old enough that it’s outside of any copyright restrictions, so you’re free to use it as you see fit. Some photos are occasionally limited to non-commercial use, but most are freely available. 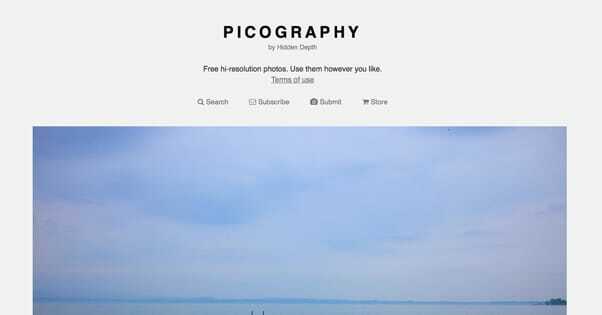 Another free photography stock site, this one specializes in high resolution images. 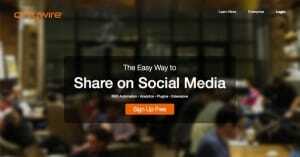 This is great for using them as bases for infographics, cover photos and other large graphics. They don’t have a very large database, however, so it’s easy enough to go through it in an hour and pick out anything you might want to save for later. I think by now you get the idea; a site full of photos with no attribution or payment requirements. This one is interesting because it’s a combination of free and paid images. Their selection of free images is slim, though. However, they do have a photography sale program, where you can sell images through them. 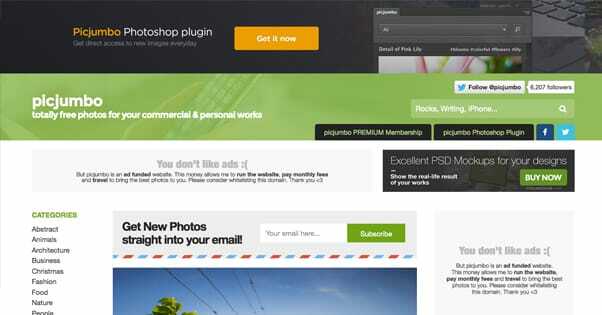 This can be great for graphic artists looking to essentially buy images on credit by selling their own as well. This is a bit unique among the sites I’ve listed; it’s the personal site for a photographer. Jay’s photos are all available for free, and he posts 7 new images every Thursday. They tend to be relatively abstract, rather than focused scenes or specific objects. If they’re your style, this site is perfect. 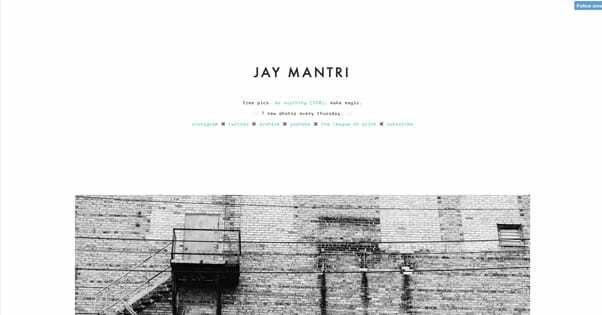 This site is very similar in design and feel as Jay Mantri’s site, and it’s full of similar images. The only difference is the update schedule; 10 images every 10 days, rather than 7 every 7. 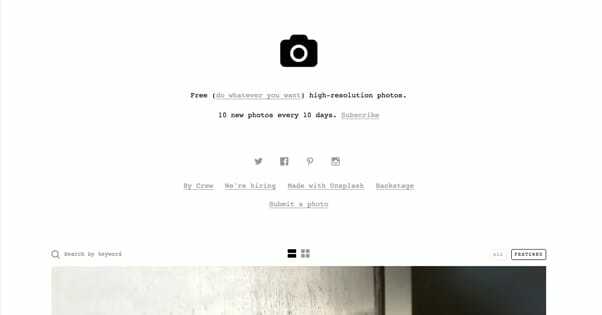 This is the site of a design and photography studio that is primarily under maintenance, but their free images section is still available. A lot of high landscape photos and other basic pictures abound. The one caveat is that you are required to provide attribution for these pictures.